Hexham, Pontefract, Tramore and Windsor. 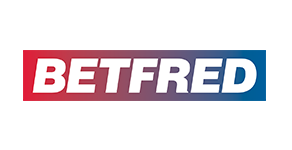 The betting experts here at amfreeracingtips have a total of Three betting selections for you to chose from today. We have for you today One free racing tips below Racing at Hexham.